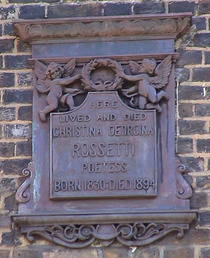 Here lived and died Christina Georgina Rossetti, poetess. 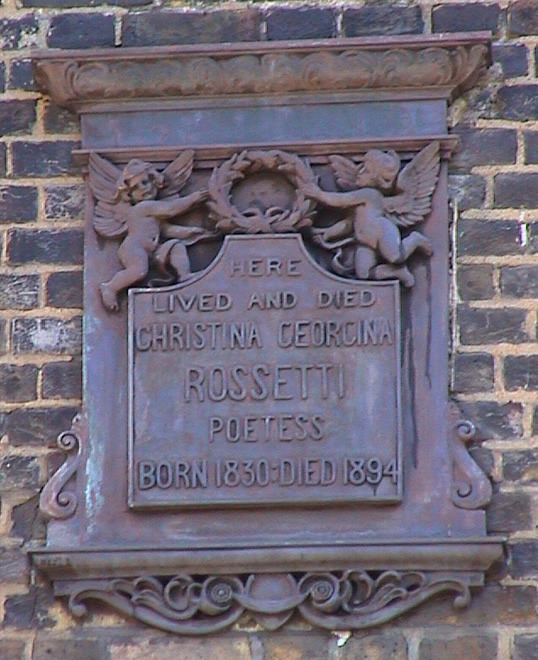 Born 1830 : died 1894. Other sources give varying opening and closing dates for the depot.